Sedum album or Coral Carpet is a low-growing and very attractive plant for containers as well as a mat-forming ground cover. The plant is known for its small, mossy and succulent foliage that makes this plant look like coral from the oceans. Sedum album or Coral Carpet makes an excellent ground cover because of its shiny and dark-green leaves that turn red in winter. Since it is frost hardy, it is used in rock gardens, containers or garden landscapes for a year-round effect. 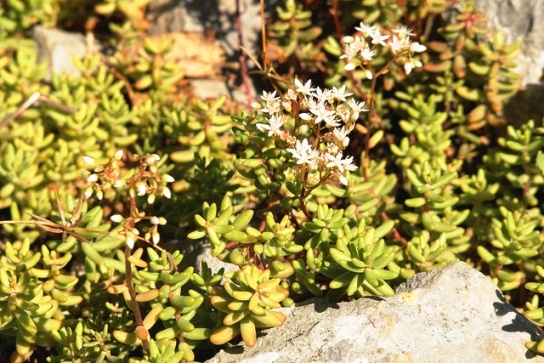 Sedum album spreads horizontally and effectively covers empty areas with its succulent growth and tiny, star-shaped flowers of white or pinkish color. Flowers usually appear in midsummer. Sedum album is a good plant for a beginner’s collection. It only requires bright sunlight, and loamy but well-drained soil. Water moderately in summer but only occasionally in winter when it turns red. New plants can be produced from leaves that root easily and grow into small plants. When grown in containers, repot your plant every other year in spring. Scilla is a genus of low-growing and bulbous perennials that make excellent container or border plants. 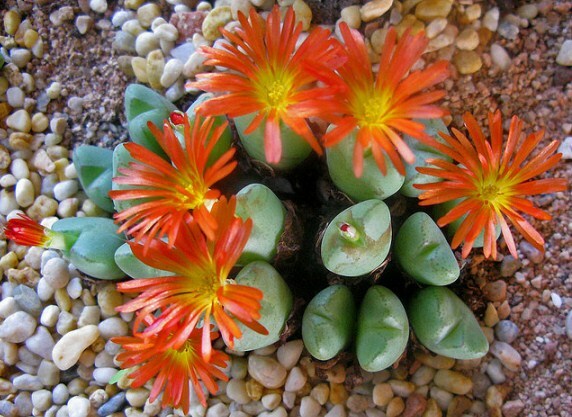 Most plants form this genus come from summer rainfall regions of Europe, South Africa and Asia. Though, not common in cultivation, Scilla are nice and easy-to-grow plants that produce clumps of lovely blue or purple flowers in spring. 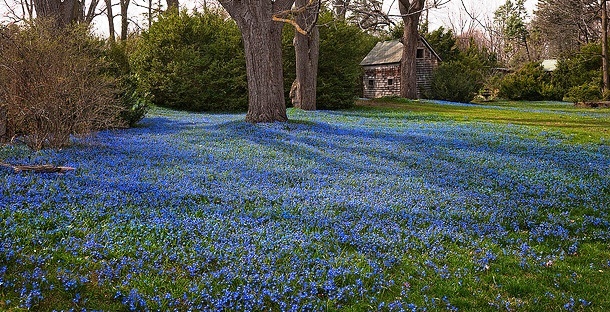 Being low-growing plants, Scilla can be grown as border plants, or to fill empty spaces in landscapes and flower beds where they can grow up to 3 feet. Most species of Scilla grown under partial sun and prefer slightly moist but rich, loamy soil. Late summer or early autumn is the best time to plant bulbs. Young plants produce fresh foliage in winter and spring. 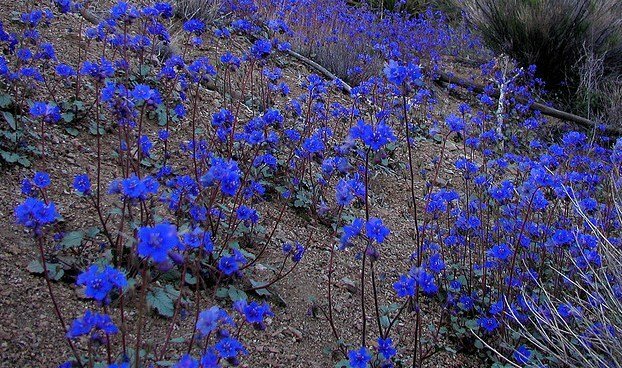 Pale blue or purple flowers appear in spring but they do not last long. Popular species of Scilla include: Schilla peruviana, S.madeirensis, S. greillhuberi, and Scilla messeniaca. Armeria maritima is a compact, low-growing plant, which is known for its prolific and long-lasting spring flowers. 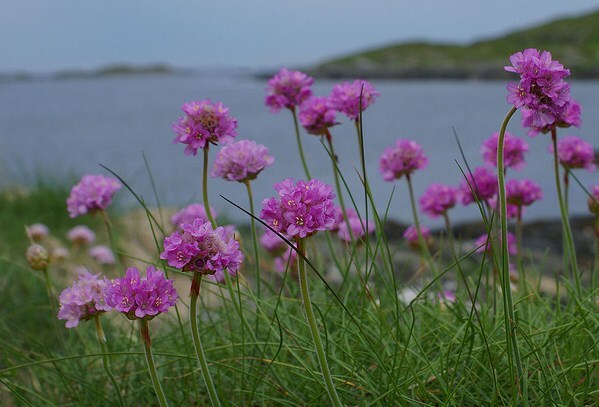 The plant is commonly known as Thrift or Sea Pink – the latter is perhaps the more appropriate name for this lovely plant because of its ability to produce large clumps of grassy growth which is topped with vigorous pink flowering – thus making a ‘sea’ of pink flowers in its native habitat. 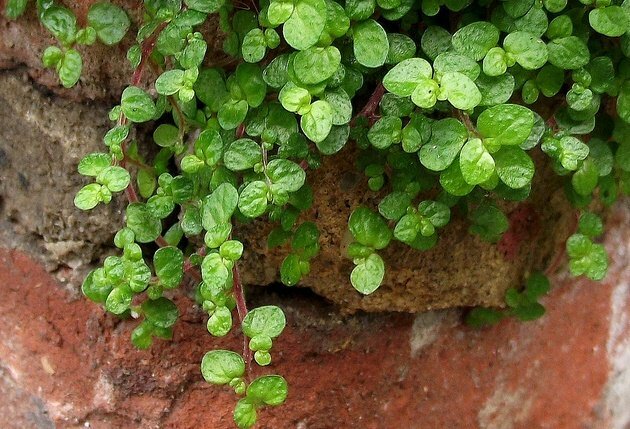 Though the plant belongs to the coast lines of Northern Hemisphere, especially Europe but it has been grown successfully in many parts of the world as an excellent ground cover. 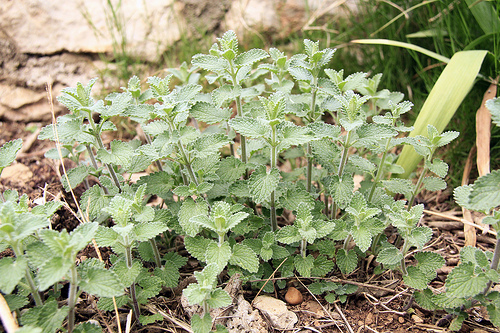 The plant can grow in almost all types of soils with good drainage and under bright sunny exposure. In fact, Armeria maritime can grow quite easily in poor soil conditions and spots where very few plants would survive. As a compact and low-growing plant, Armeria maritime is a good choice for edging, border fronts, rock gardens or wall pockets. The plant requires moderate watering and can be grown easily from seeds. Flowers are useful for both ornamental as well as cut-flower arrangements. 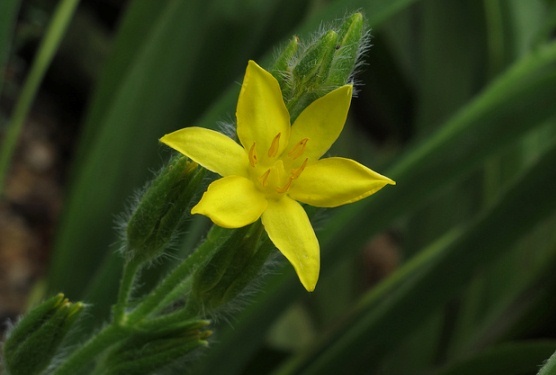 Hypoxis or Star Flower is a genus of more than 90 species that grow in most climates and conditions – from summer rainfall areas to marshy forests and from sunny grasslands to rocky landscapes. Hypoxis are identified by their typical star-shaped flowers and usually hairy leaves. Flowers are usually yellow or white that bloom in late spring till early summer. Hypoxis are tough plants that survive drought and frost. They can be grown easily in landscapes or as small ornamental plants in containers. Most species of Hypoxis are low growing, thus, they can be used a ground covers as well. Hypoxis are grown from seeds or by dividing rhizomes. They thrive in a sunny location where they receive moderate water in a well-drained soil. Common species include: Hypoxis Rooperi, H. Argentea, H. Costata, and H. Angustifolia. Callisia is a genus of low growing plants with delicate and lovely foliage. Native to dry climate of Mexico,these sprawling plants server as excellent ground covers for dry as well as moderate climates where they are protected from long spells of freeze and frost. Most species in this genus produce velvety, green leaves and small white flowers. The most popular and easy to maintain plant from this genus is Callisia Elegans. It can be grown easily in beds or in hanging pots. The plant produces olive-green leaves with purple edges. This ornamental plant requires a moist soil at all times and performs very well when grown under partial shade. Fertilize regularly and repot every spring in a rich but well-drained soil mix. Though popular for its beautiful foliage, Callisia Elegans produces small yet beautiful and fragrant flowers of white color. Propagation is done from cuttings or divisions. Common name of Callisia Elegans is Inch Plant. Leucojum Vernum or Spring Snowflake, as it is usually known, is a lovely flowering plant ideally suited to cooler and Mediterranean regions. This bulbous plant originally belongs to Europe and Russia and grows very well under trees or near ponds where soil is moist or boggy. 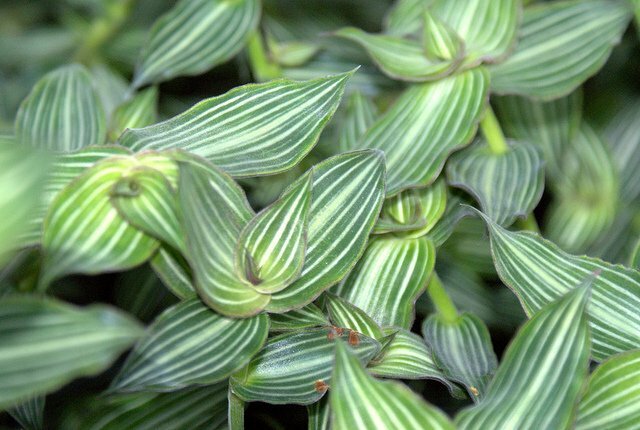 The plant produces clumps of narrow, lily-like leaves of dark green color. Flowers are small and inconspicuous but fragrant. These bell-shaped flowers appear on drooping stems. Each flower has white petals that are tipped with green. Flowers appear in winter or early spring. Spring Snowflake can be grown in containers, flower beds, borders or as ground covers. It reproduces itself quickly and can be propagated from divisions planted in spring. 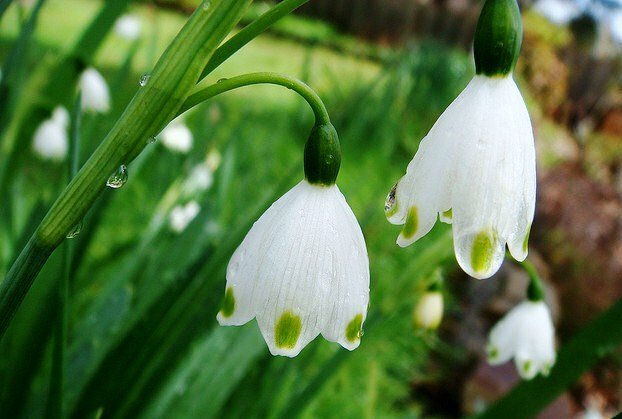 Though Leucojum would grow in almost any soil, provide it regular watering and feed in a well-drained soil under full or partial sun for best results. If you are looking for a low-maintenance winter bloomer for your cold climate garden, Spring Snowflake is a good choice – both for beginners as well as master gardeners. Phacelia is a genus of annual and perennial herbaceous plants from the Americas. These quick growing plants are usually used in massive plantation schemes for cover empty spaces and for their attractive spring blooms. These sun loving plants are easy to grow and require moderate watering in a well-drained soil. One of the commonly known species is Phacelia Campanularia or California Bluebell. It is a fast growing plant with fresh green foliage and blue flowers that appear in spring or summer. Like most species of Phacelia, it attracts bees and hoverflies that kill aphids thus making it a good companion plant in vegetable gardens. Phacelia Campanularia can be grown as ground cover or border plant near lettuce, tomatoes, roses or other flowering plants or fruit trees that are prone to aphid attack.